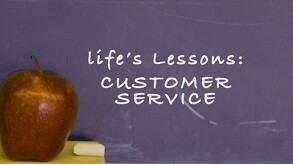 Visit the galaxy of customer service. In the galaxy of customer service, Curt Hinderman's lost in space. Until one dark night, when his car breaks down en route to a mandatory training session, and the tables are turned as he finds himself needing urgent help from his customers. Aided by the mysterious Angela, Curt discovers the essentials of great service - while taking your audience on a journey of discovery. As this fresh, entertaining tale unfolds, you'll find your audience completely absorbed by the learning points, while training becomes simple yet highly effective. 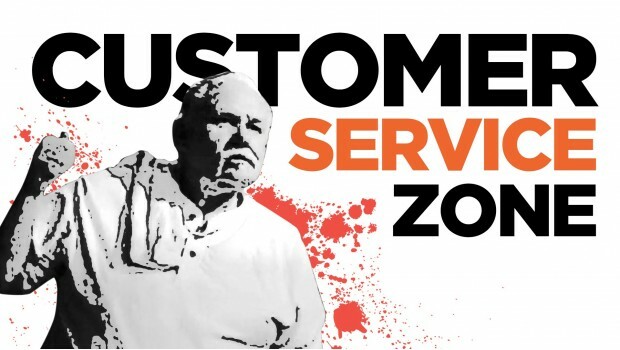 Enjoyable and easy-to-use, Customer Service Zone is an essential resource for all organizations serving customers.